People working throughout the Scottish red meat industry are rallying behind a raft of new initiatives being launched by Quality Meat Scotland (QMS) to highlight the excellent credentials of meat from Scotland. Over the past few days QMS has been inundated with offers of support from farmers, farm workers, vets, butchers and others keen to get involved in the activities and share the industry’s positive messages. 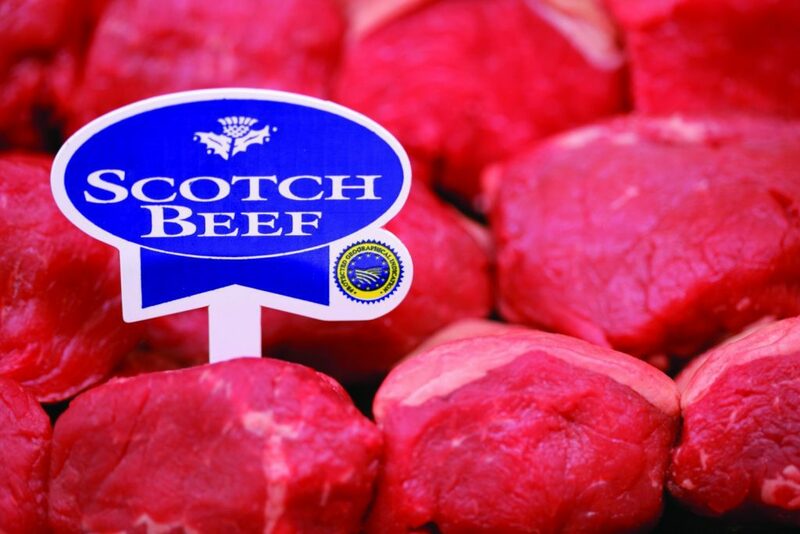 This includes signing up to potentially take part in a new TV advert for Scotch Beef, which is being filmed next month. The TV advert, being created by a BAFTA-winning director, is being filmed as part of a brand new marketing and public relations campaign behind Scotch Beef PGI set to increase consumers’ understanding of what sets quality assured beef from Scotland apart. “We’re absolutely delighted with the level of support we are receiving from a very wide range of people, located throughout Scotland, by email, phone and via social media,” said Carol McLaren, QMS Director of Marketing and Communications. “Our new campaign ‘Know your beef’ communicates all the care and commitment behind the Scotch Beef PGI brand and the TV advert will celebrate the people who are behind the brand. Around 50,000 jobs in Scotland are dependent on the red meat industry and there is an opportunity for everyone involved – from farmers, processors and butchers to auctioneers, feed companies and hauliers – to get involved in the QMS campaigns. The Scotch Beef campaign will follow a marketing and PR campaign behind Specially Selected Pork which for the first time includes TV advertising and airs for the first time today (21st January, 2019). This pork campaign is being supported by £125,000 from the Scottish Government.